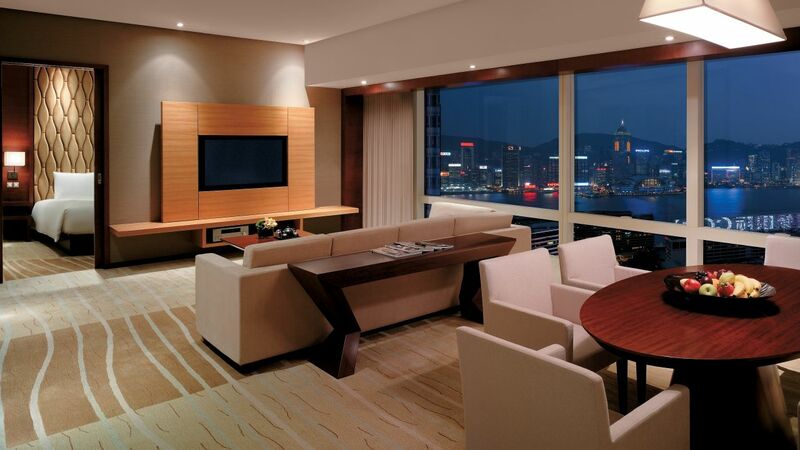 Hyatt Regency Hong Kong, Tsim Sha Tsui offers 381 guestrooms and suites featuring contemporary decor and views of Victoria Harbour and Kowloon. 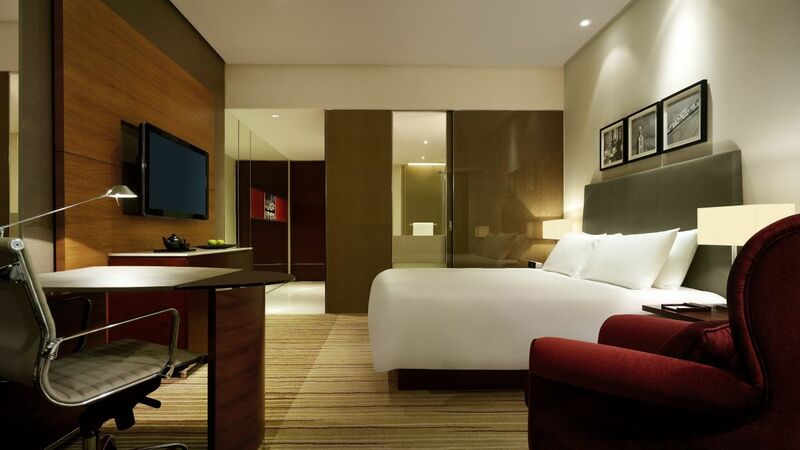 Enjoy a spacious work desk, LCD TV and tranquil bathroom with rain shower and some with a separate bathtub. 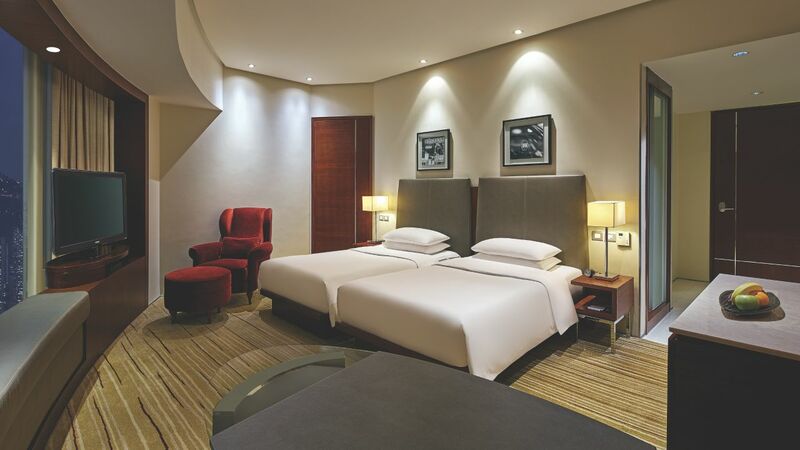 This urban hotel offers convenient travel through the city by day, while you enjoy a luxury accommodation with modern amenities and dynamic culinary options by night. With panoramic views, this 130-sq-m suite offers a king bedroom, bathroom with rain shower and bathtub, living and dining areas, kitchenette and study room. Feel at home in this 93-sq-m suite with views of Victoria Harbour or the city, plus a king bed, spacious bathroom, as well as living, dining and pantry areas. 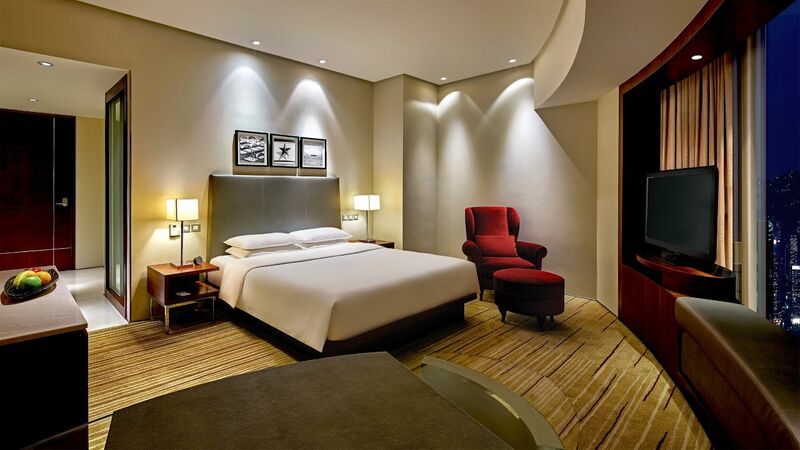 Enjoy your stay in this 49-sq-m suite with high floor views of Victoria Harbour, a king bed, living room, bathroom with rain shower and bathtub, and Regency Club Lounge access. This is a premium suite. See World of Hyatt program terms for upgrade eligibility. Enjoy access to the Regency Club Lounge when you stay in this 49-sq-m suite with a king bed, separate living area and city views. Photo is for reference only. 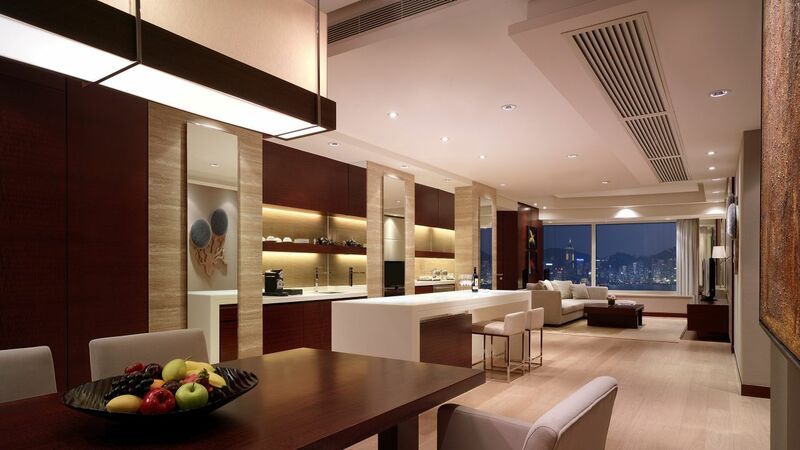 This is a standard suite. See World of Hyatt program terms for upgrade eligibility. Retreat to our 28-sq-m guestroom with a king bed featuring sleek and contemporary decor, a spacious work desk, tranquil bathroom and views of the city. Spread out in the two-twin-bedded guestroom featuring 28 sq m of space, cozy decor, spacious work desk, tranquil bathroom and views of the city. Photo is for reference only. Feel at home in this comfortable guestroom featuring 31 sq m of space, cozy decor, a king bed, work desk, tranquil bathroom with rain shower and bathtub, and views of the city. Stay in our 31-sq-m guestroom features two twin beds, a work desk, bathroom with rain shower and bathtub, and views of the city. Photo is for reference only. Within 38 sq m of space, enjoy this spacious one-king-bedded guestroom with work desk, tranquil bathroom and views of the city. Relax in this comfortable 38-sq-m guestroom featuring two twin beds, spacious work desk, tranquil bathroom and views of the city. 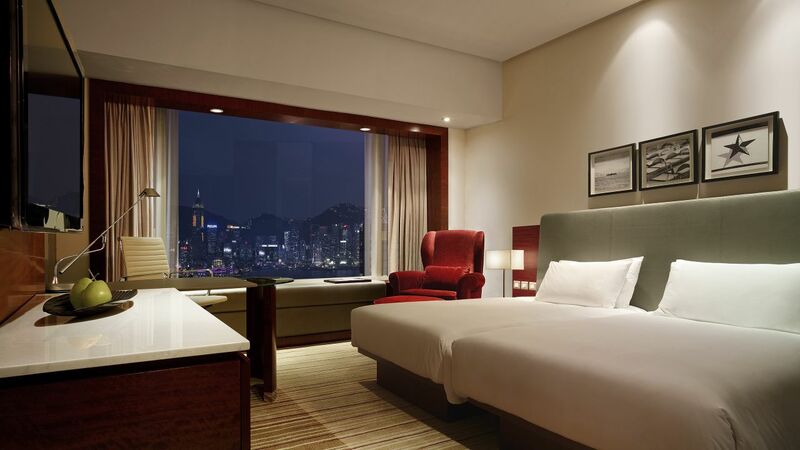 With views of the Victoria Harbour, this king-bedded guestroom with 31 sq m of space features a work desk and tranquil bathroom with rain shower. 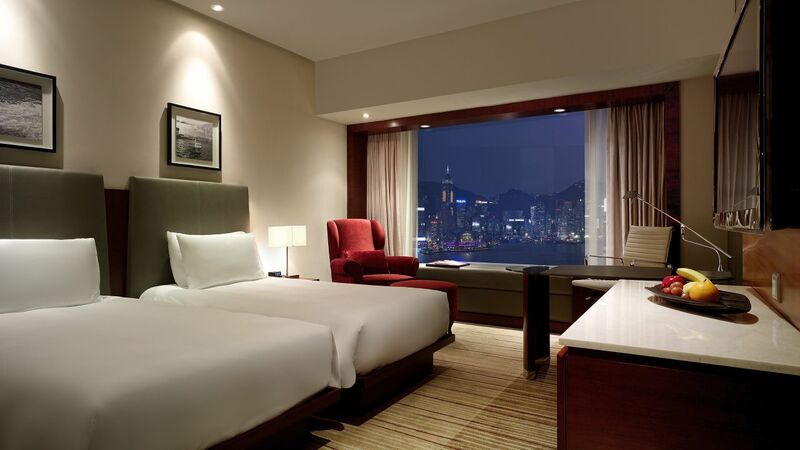 Unwind by the views of Victoria Harbour in this 31 sq m guestroom which offers two twin beds, a work desk and tranquil bathroom with rain shower. Enjoy access to the Regency Club Lounge when you stay in this 28-sq-m guestroom complete with a king bed, work desk, tranquil bathroom and views of the city. 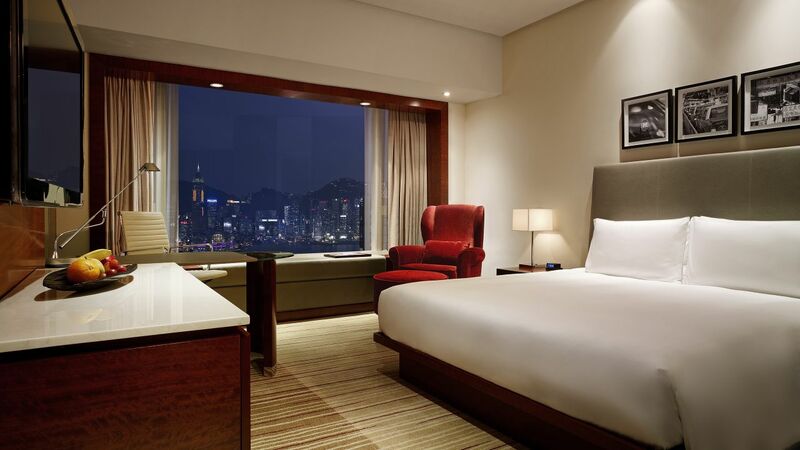 Refresh with high floor views of Victoria Harbour, this 31-sq-m guestroom offers a king bed, work desk, tranquil bathroom and access to the Regency Club Lounge. Experience this 31-sq-m guestroom featuring two twin beds, work desk, tranquil bathroom, high floor views of Victoria Harbour and access to Regency Club Lounge.